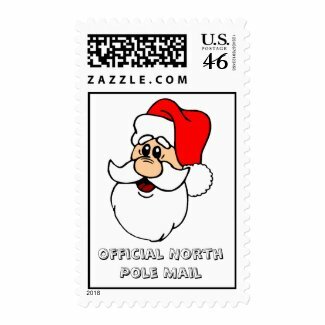 If you’re going to be sending your child’s Santa letter through the mail, you can make the envelope look even more authentic by adding a Santa postage stamp. 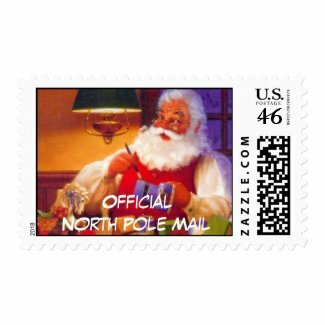 These are actual USPS stamps that you can put on any holiday mail. 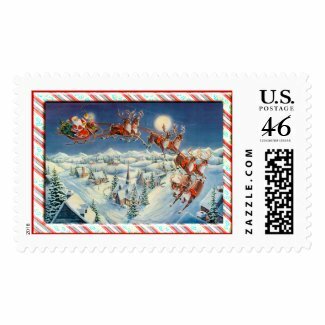 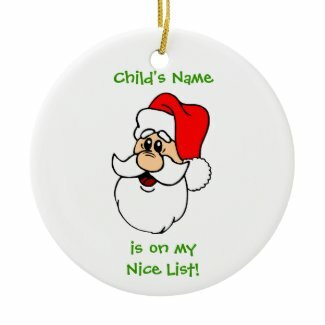 Click any stamp to learn more about these designs and see thousands of others available at Zazzle.